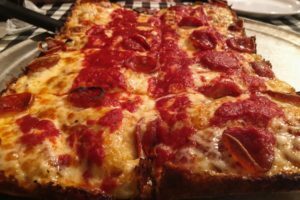 The legend of The Original Detroit Style Pizza was born. 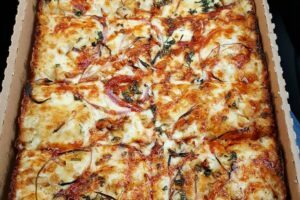 In 1953, two Jimmys, Bonacorse and Valenti, purchased Buddy’s and its celebrated pizza recipe. 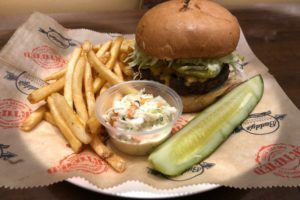 Then, sixteen years later, The Jacobs Family visited Buddy’s, fell in love with it and, in 1970, bought it. 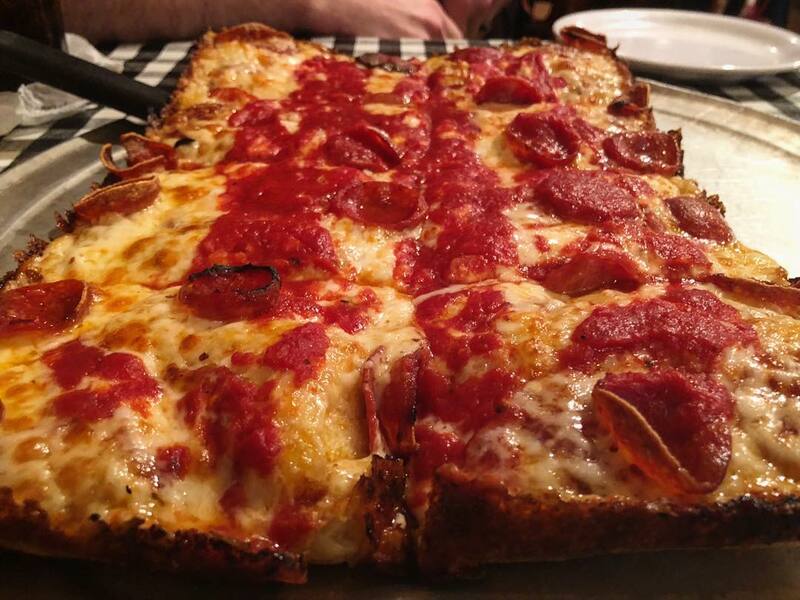 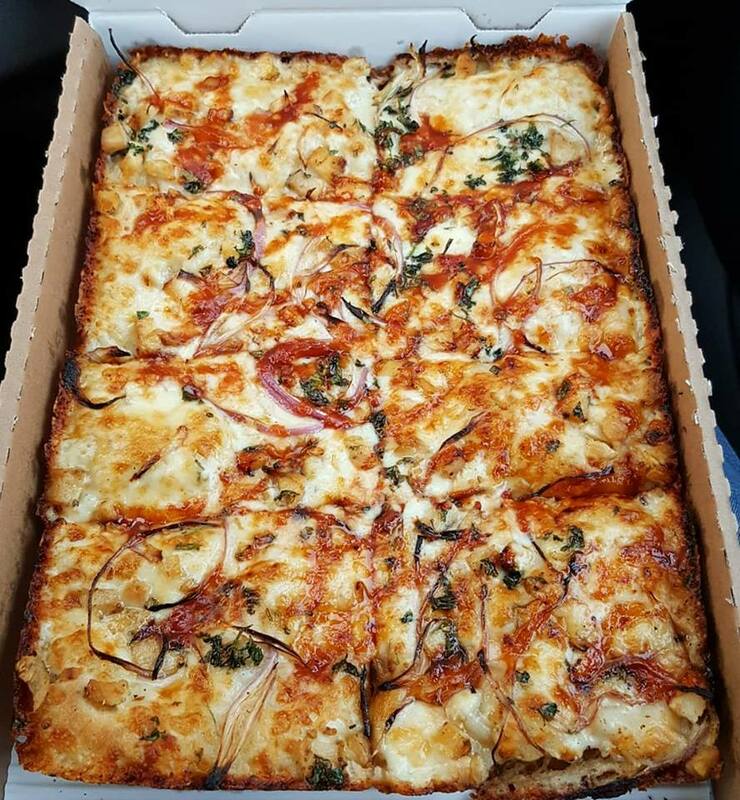 Today, more than 70 years later, Buddy continues to serve The Original Detroit Style Pizza, made from scratch soups, and our celebrated Antipasto salad. 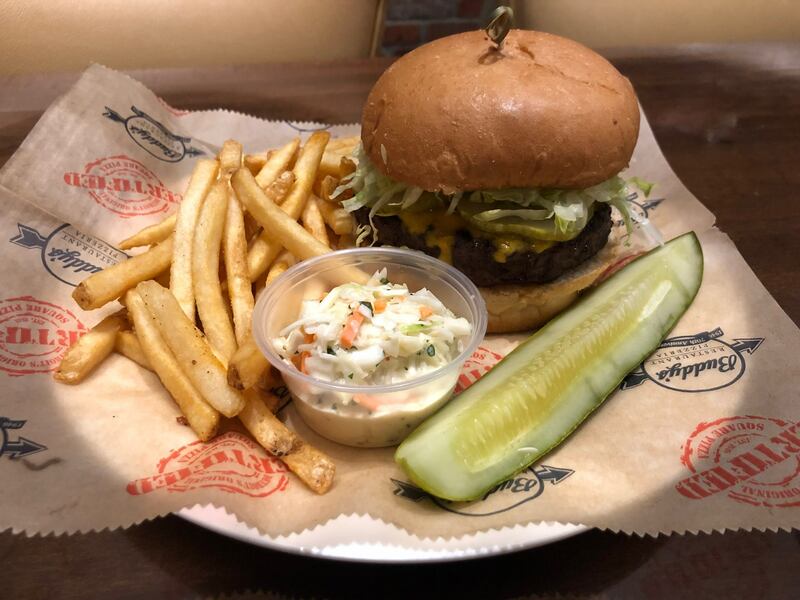 Over time we have added a variety of items to our menu including gluten-free pizza, multi-grain crust, pastas, burgers, sandwiches and more – each prepared just as they would have been in 1946 — with the freshest ingredients and an acute attention to detail.